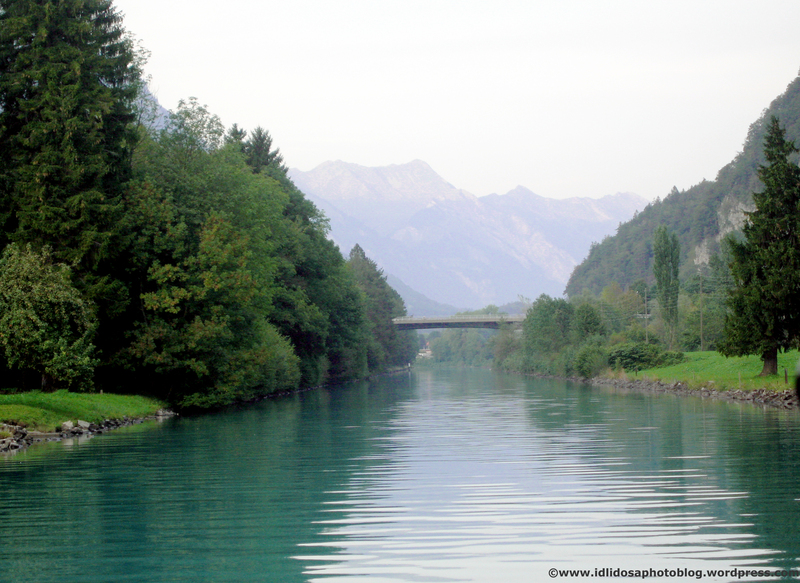 This picture was taken in Interlaken, Switzerland whilst on a short cruise. This entry was posted on June 17, 2008 by IdliDosa. It was filed under Lakes, Nature, Places, Travel and was tagged with boat, color photography, colour photography, cruise, holiday, interlaken, lake, Nature, photo, photoblog, photography, picture, ship, switzerland, tour, Travel, vacation, water. how nice that you get chance to go such wonderful places yaar!